Chocolate covered almonds... good. 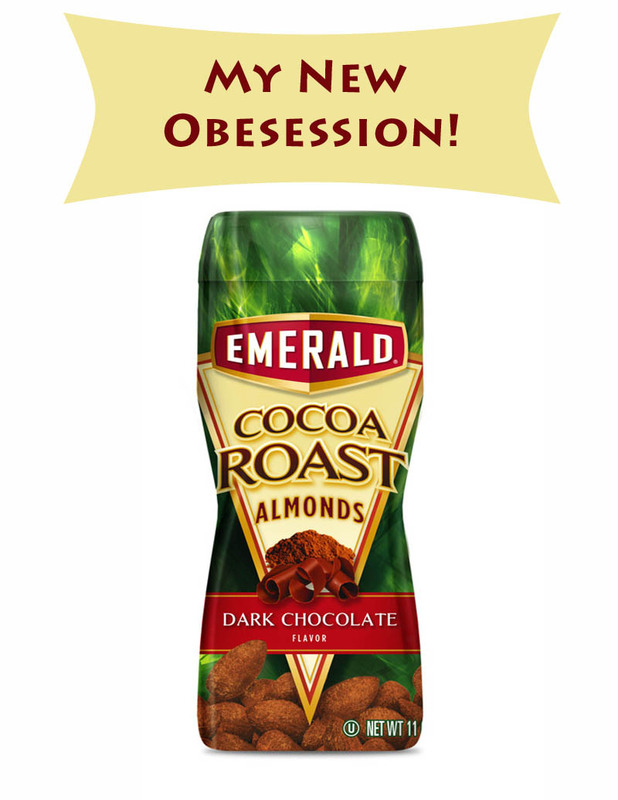 Emerald's Cocoa Roast dark chocolate almonds... even better (with a little less guilt). you must try the cinnamon! I bought it by accident- thinking it was the cocoa- it's delish too! Cinnamon sounds awesome! I don't know if they have them in Canada. I only just found the cocoa now.